Are you looking for a smooth Caribbean sensation? 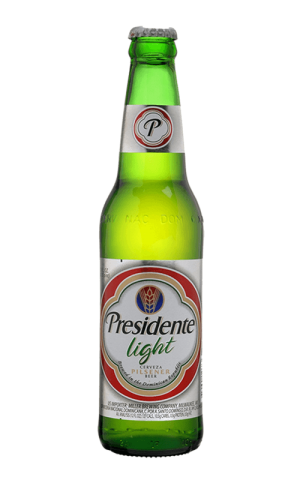 Presidente Beer has you covered! This particular brand has been providing quality beer for almost three decades and its popularity only continues to increase as time passes. 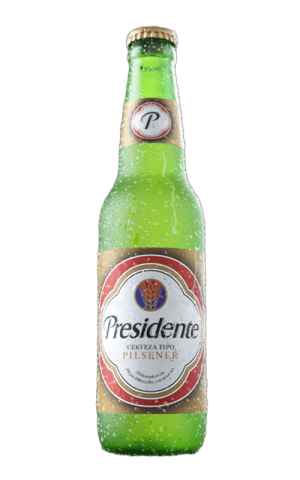 Check Presidente website for the latest & greatest in beer. Visit Presidente YouTube channel and check out the latest videos. Visit official Presidente Facebook page for awesome deals & new arrivals.